Hy all! I would like to share with you my website/blog. I hope it will give a hand for everyone who looking for some content for your Trainz. (Basically for Tane and Trainz 2012) On this blog I try to collect all of avaliable content for Trainz. It will show for you whitch content where can you download it what the content's kuid what "skills" it have or which product they can use. 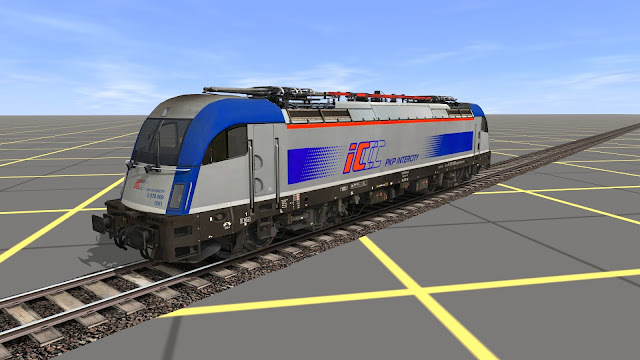 Moved the thread from forum Diskussionen zu Neuigkeiten to forum Allgemeines zu Trainz.